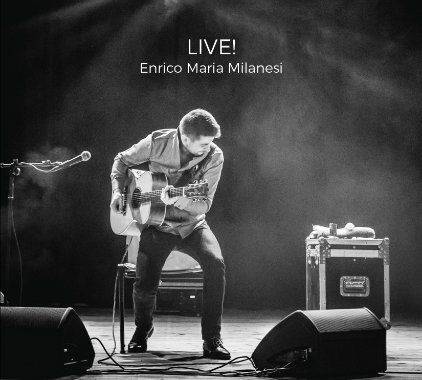 Live fingerstyle guitar album. 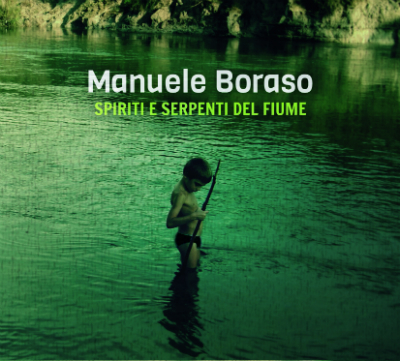 I hope this album can reproduces the unique magic that is created in a live performance and the connection between the artist and the listener, which is impossibile to recreate in the studio. 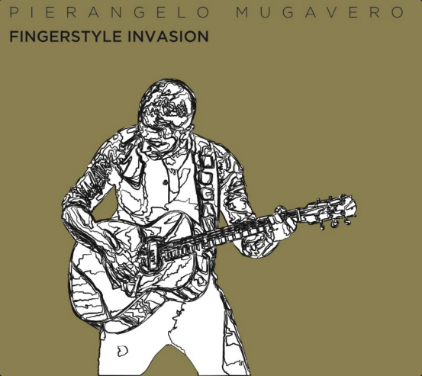 Pierangelo Mugavero's new album "Fingerstyle Invasion" includes original tunes and many collaboration with great artists! 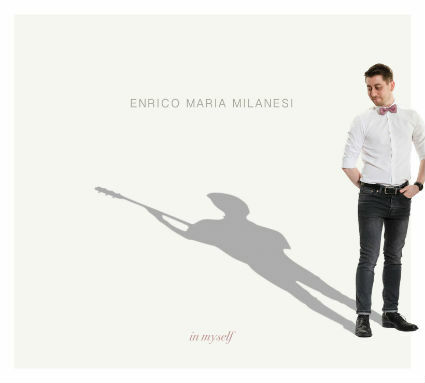 Enrico on tracks "Jerry's Breackdown" and "Cannonball Rag".